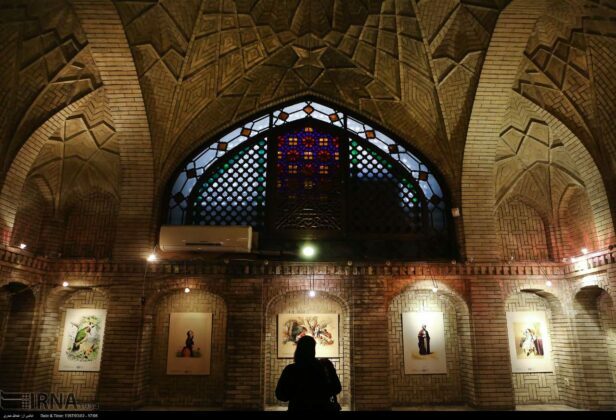 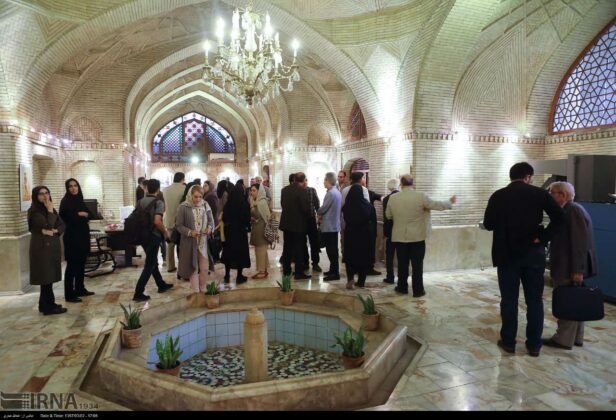 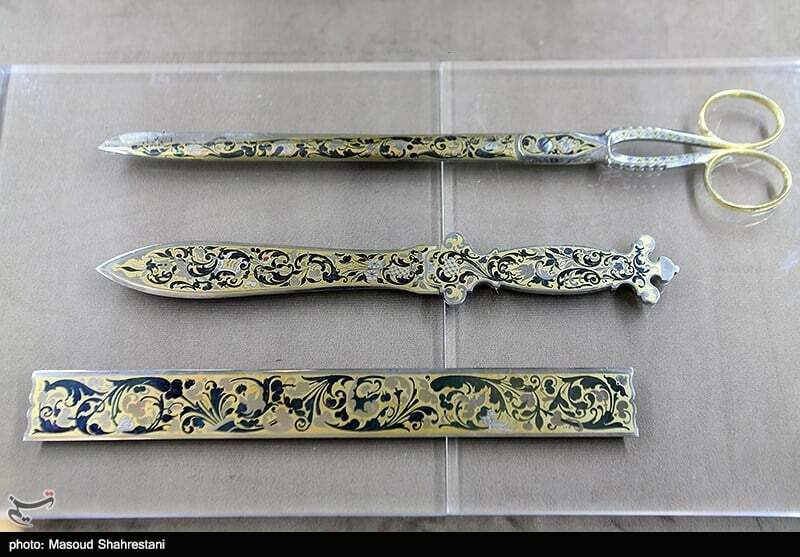 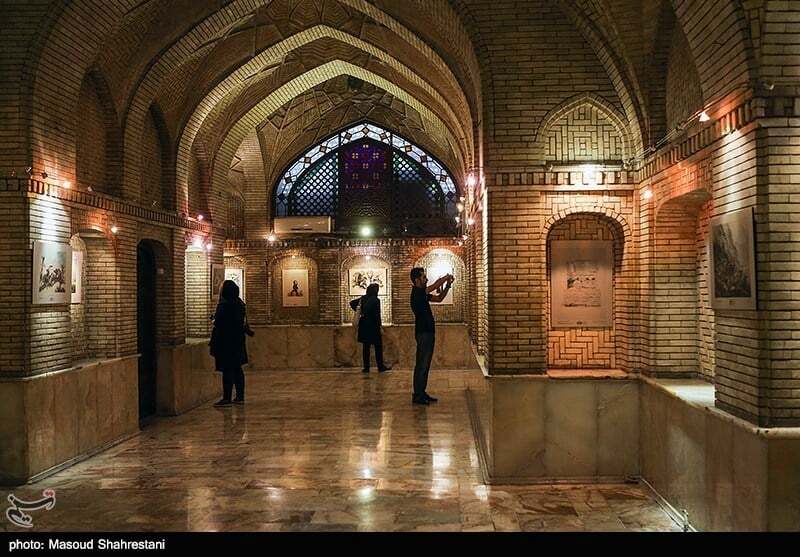 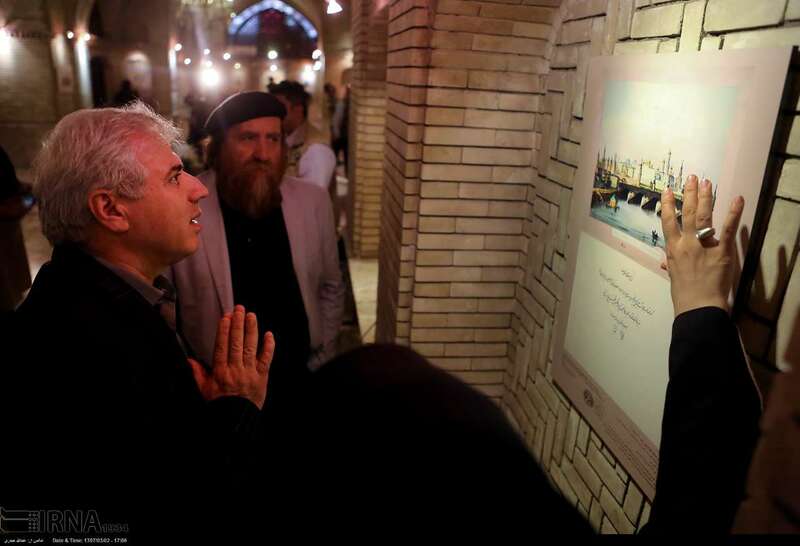 Golestan Palace in the Iranian capital is hosting three exhibitions in which monuments and works belonging to the Qajar dynasty are being shown to the public. 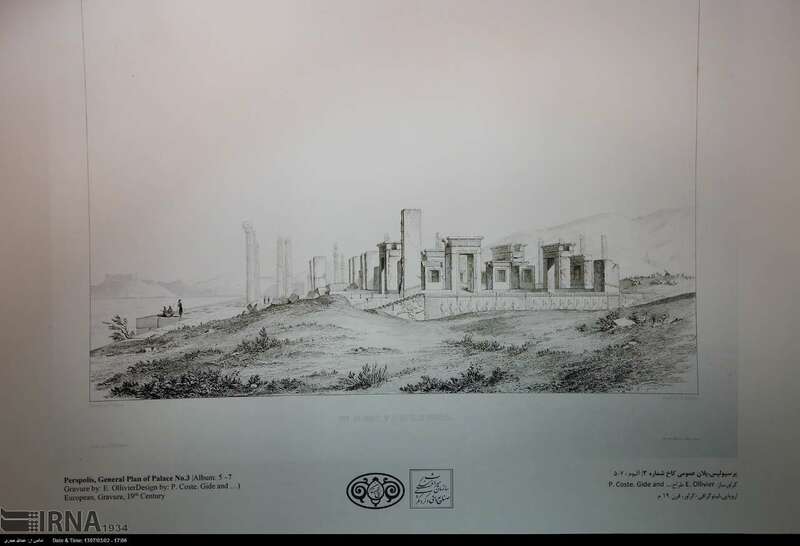 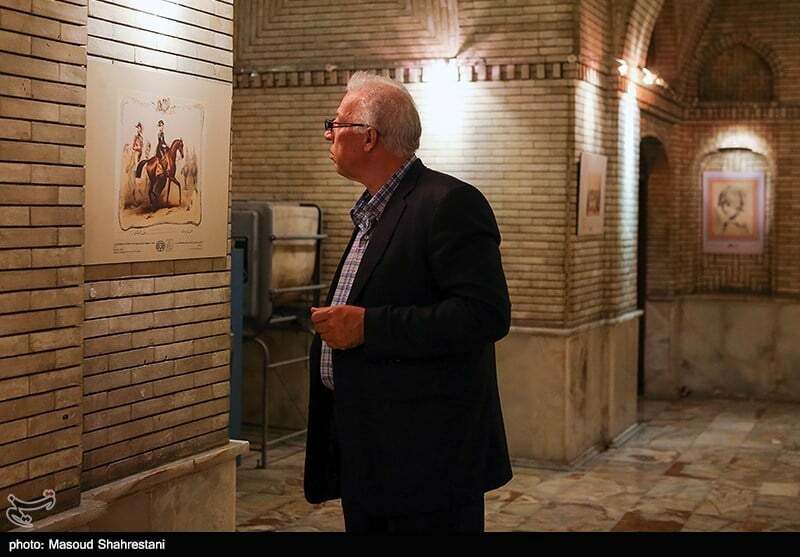 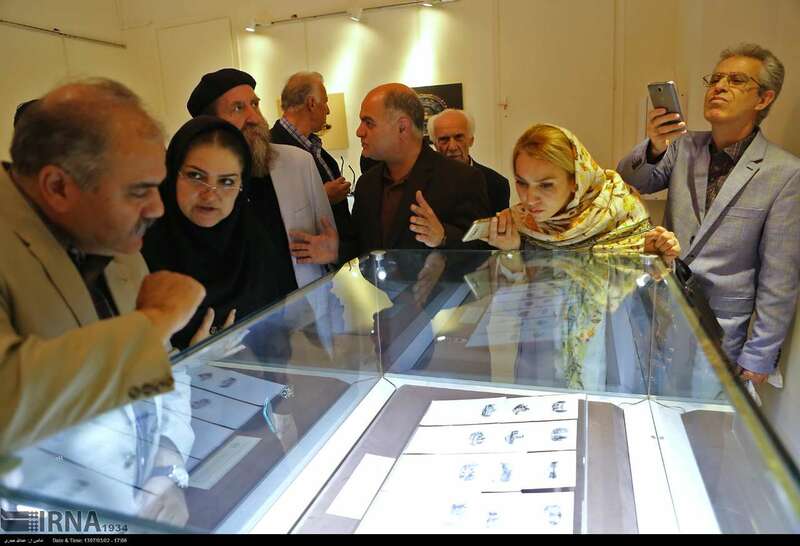 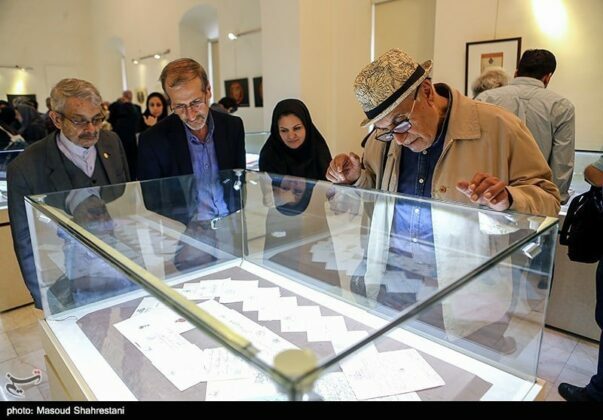 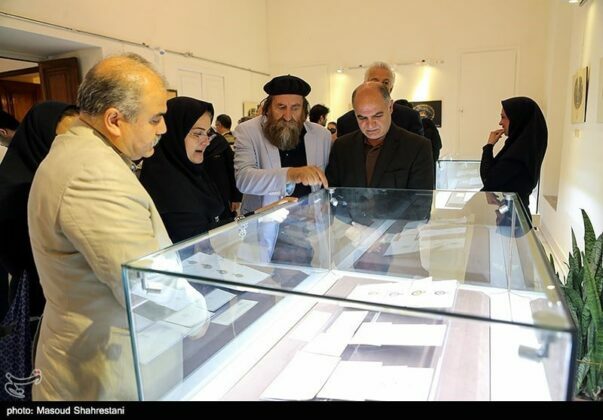 The three exhibitions started on the National Week of Cultural Heritage on May 24 and will be open to visitors until June 7, reports Tasnim News Agency. 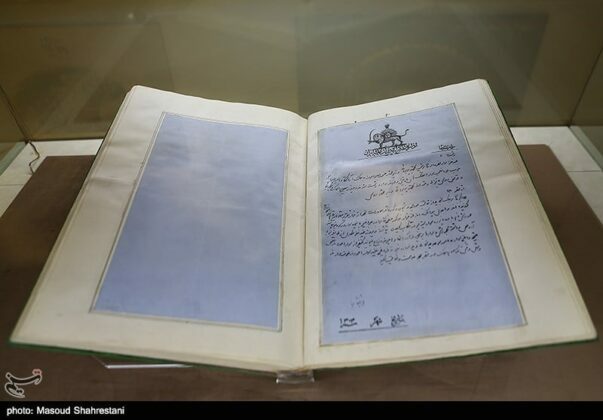 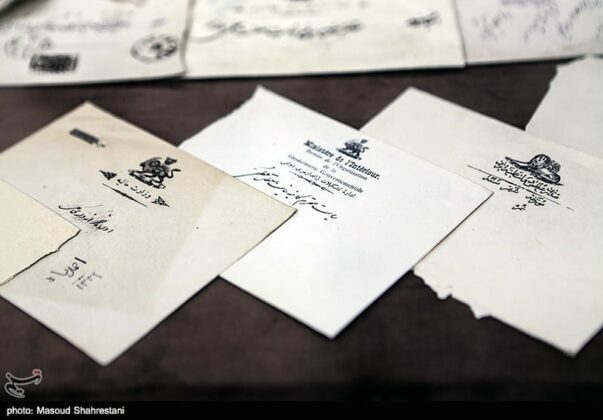 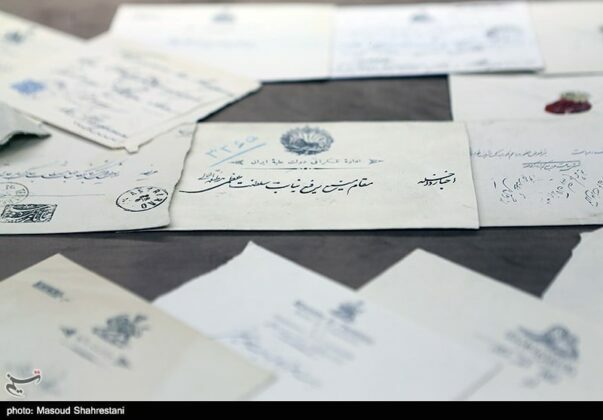 In the “Excerpts of Qajar Letters” exhibition, for the first time Qajar letterheads have been put on show. 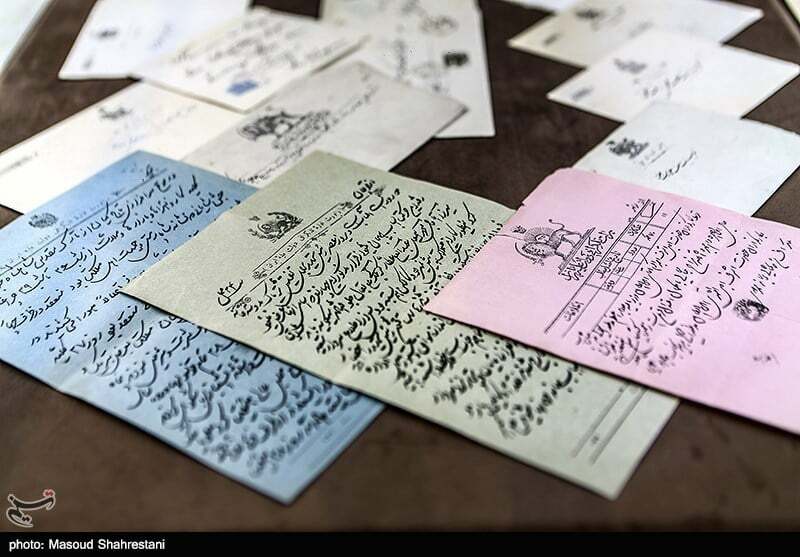 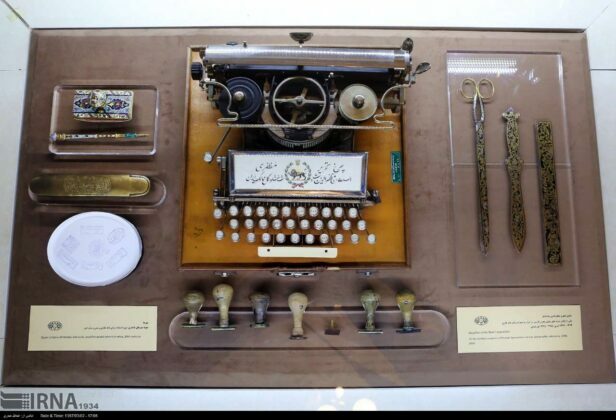 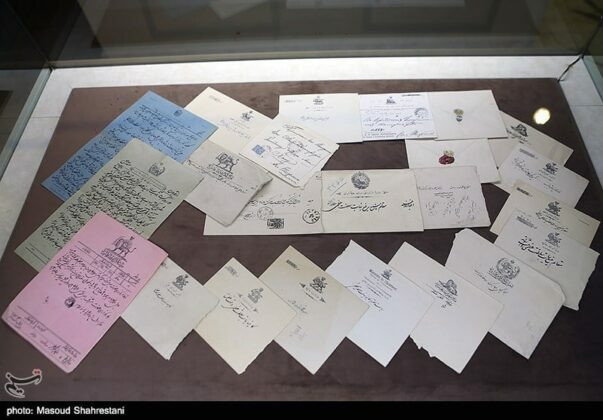 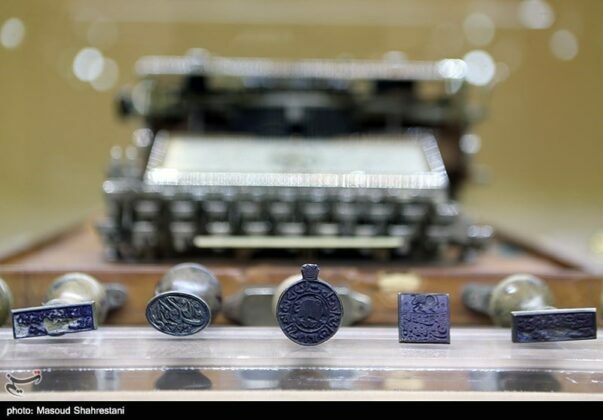 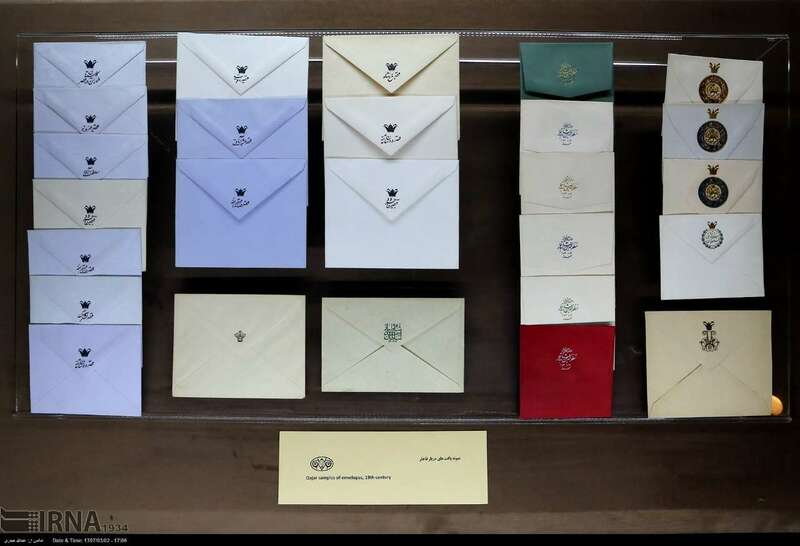 “The oldest works are the envelopes and letterheads of Mozaffar ad-Din Shah and Nasser al-Din Shah eras’ labels along with about 60,000 envelopes and letterheads that have been used or not used in the Qajar period,” added Nosrati. 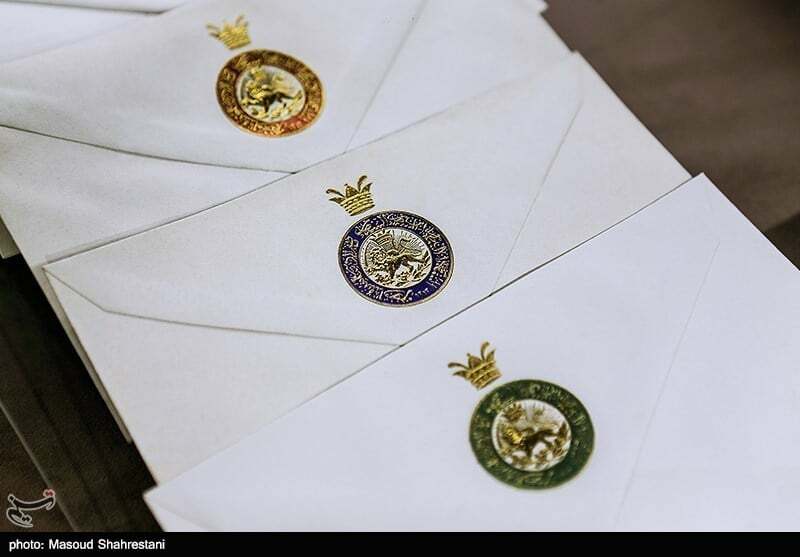 “The introduction and use of illustrated letterheads in the world dates back to the early 20th century,” he said, adding that the letterheads arrived in Iran with Mozaffar ad-Din Shah who used them in his letters. 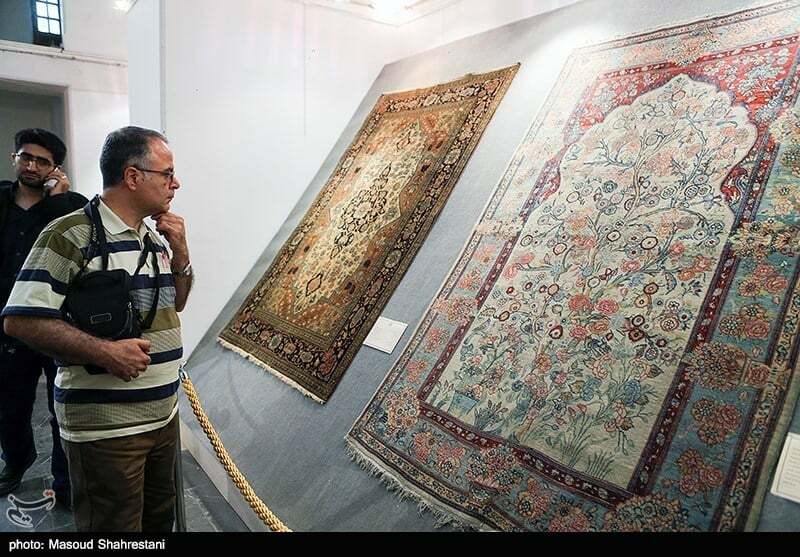 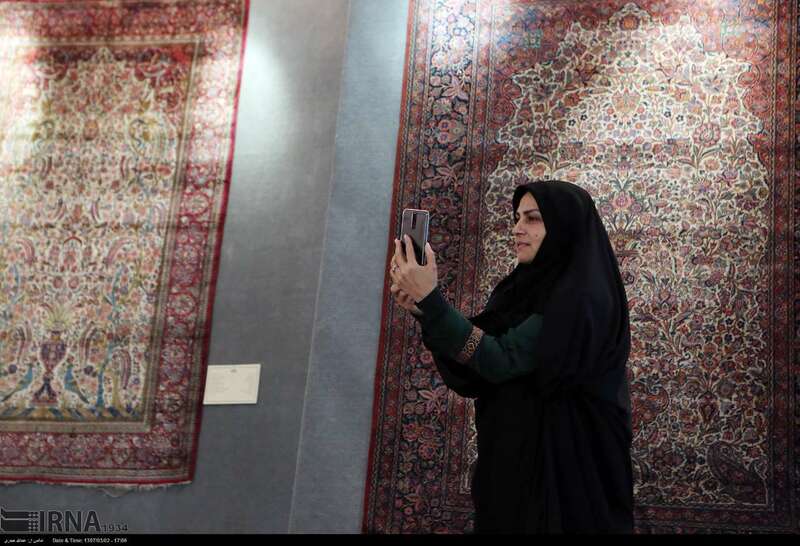 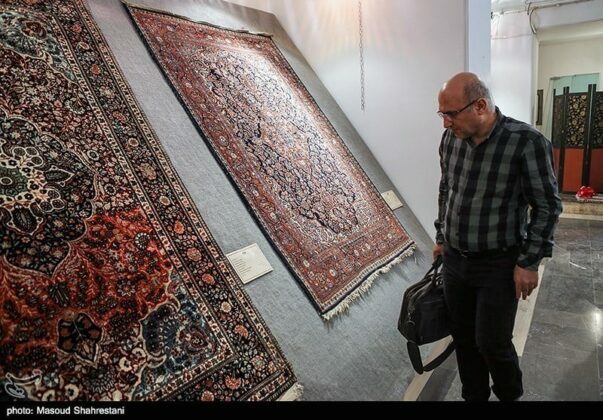 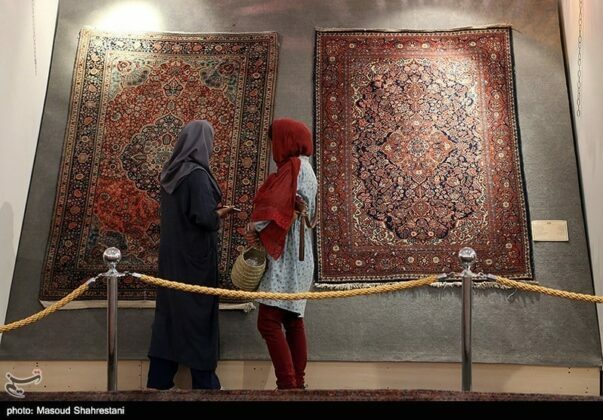 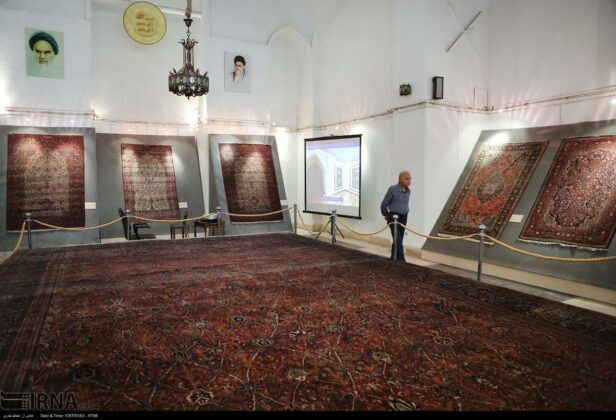 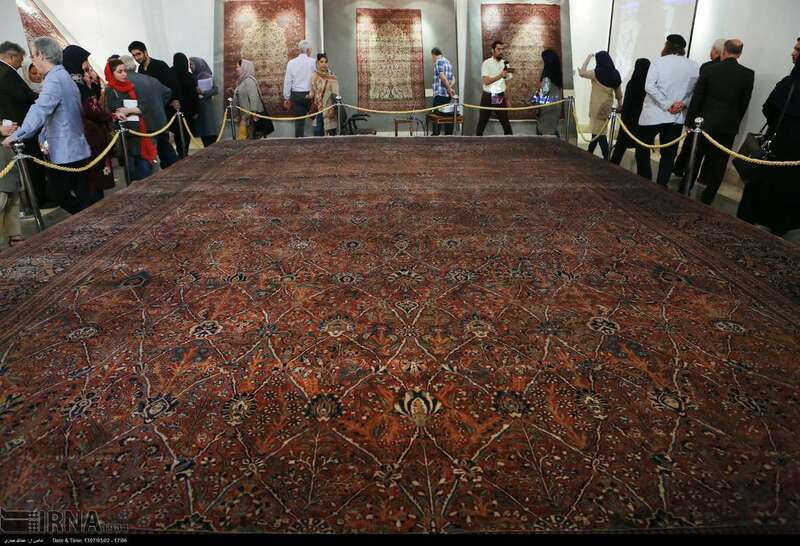 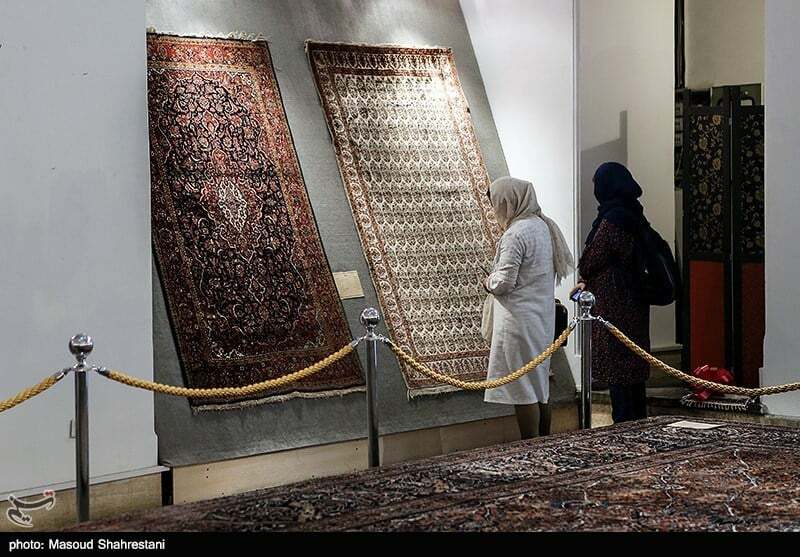 Another exhibition is called “Kashan Rugs in the Palace, Their Effect in Other Regions.” The city of Kashan, which has played a major role in restoring the art of carpet weaving in Iran, is one of the cities whose carpets have always been on the show in museums. Carpet weaving in this region is mostly practiced in Kashan and its suburbs Natanz and Joshaghan. 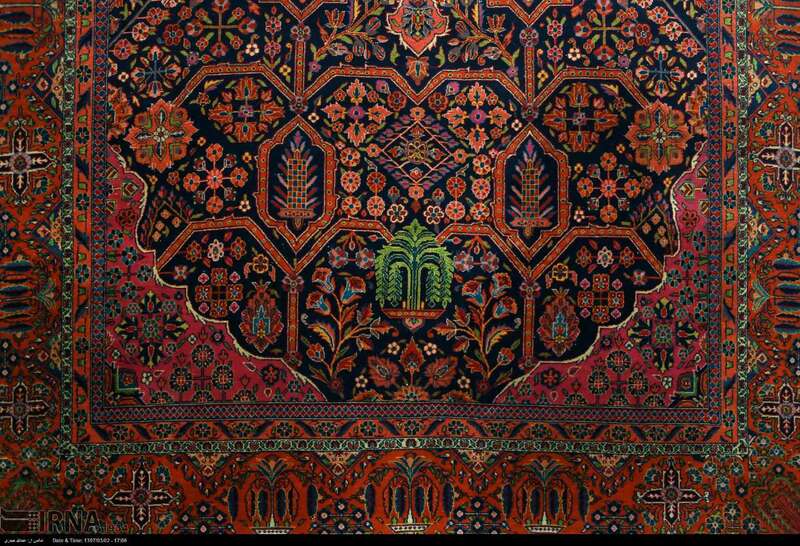 The carpets of Kashan are distinguished by their delicate texture and gentle wool. 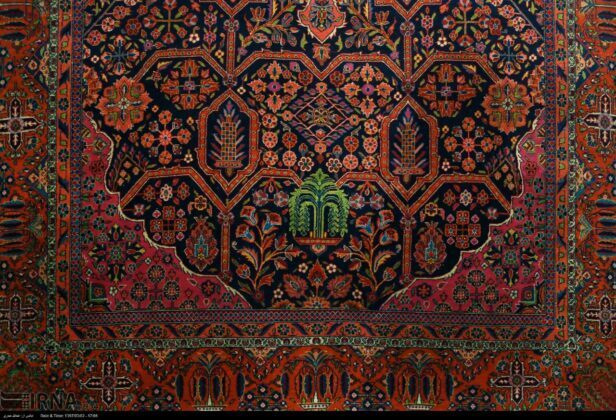 Kashan’s rug designs are influenced by the traditional designs of Isfahan and Iran. 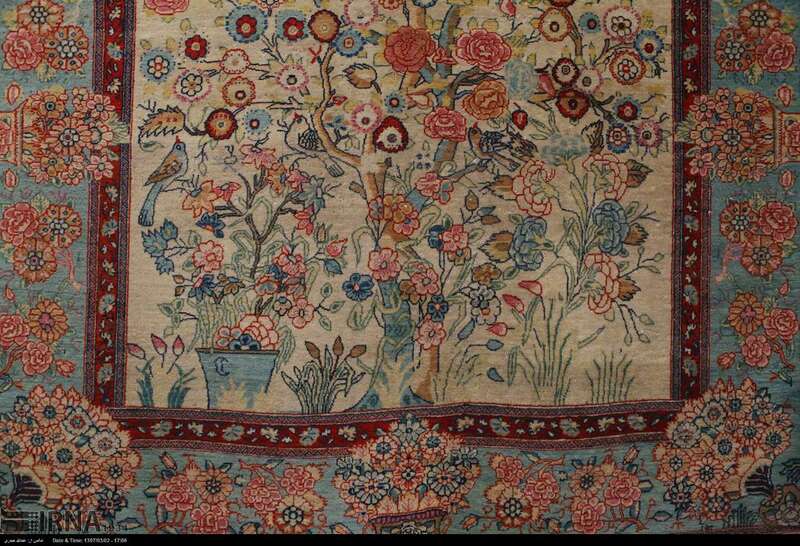 In the designs of these carpets, flowers and bouquets and simpler designs related to cloths are used more. 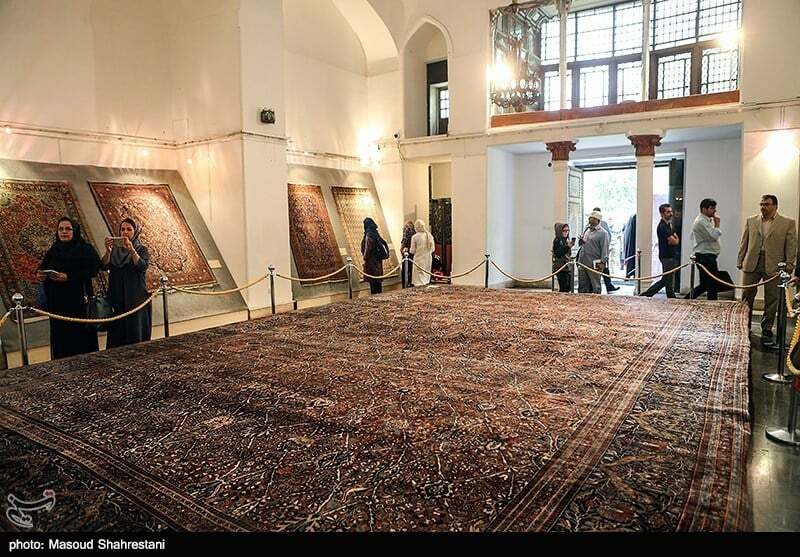 There are 13 carpets and rugs in this exhibition, among which there is a Mohtasham carpet and a rug woven from Manchester wool. 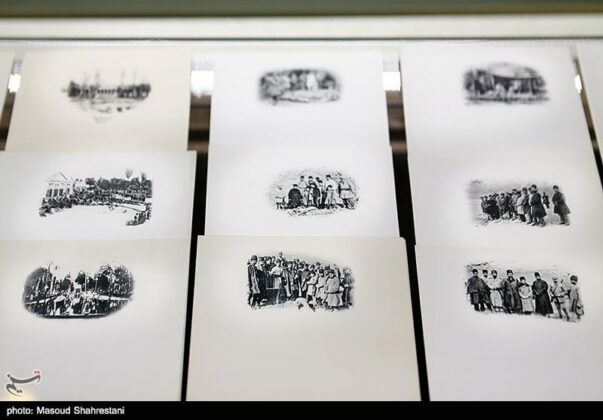 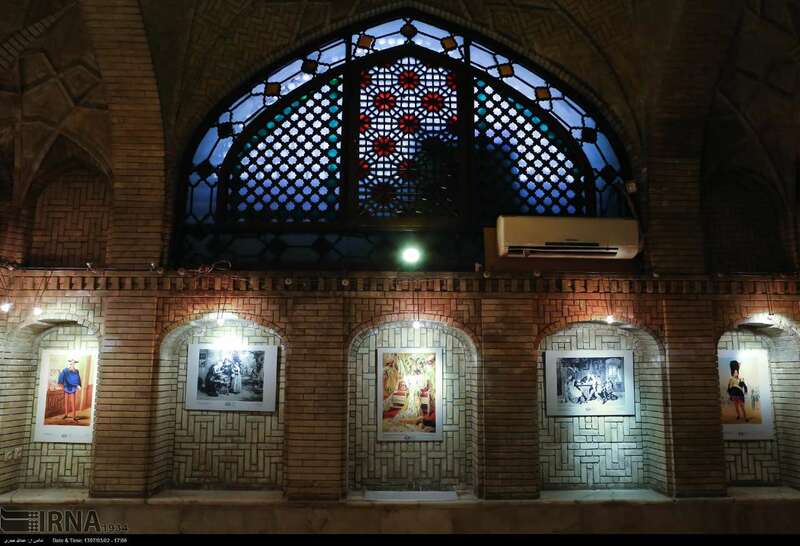 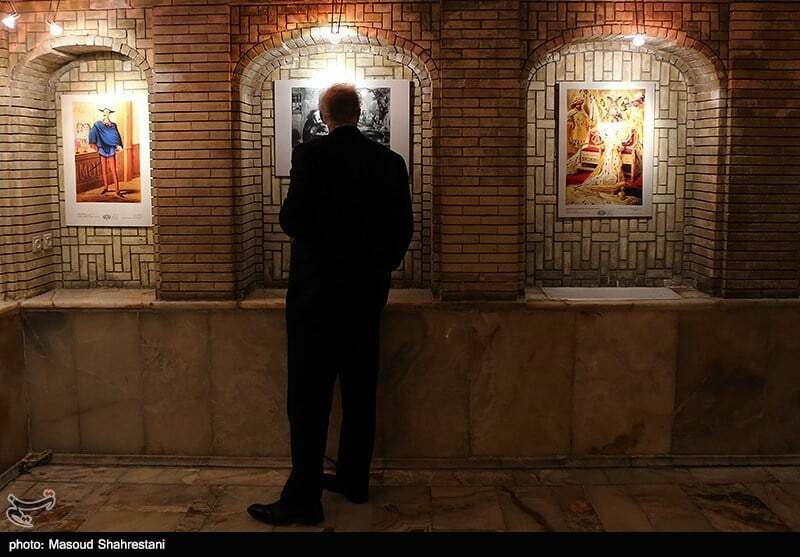 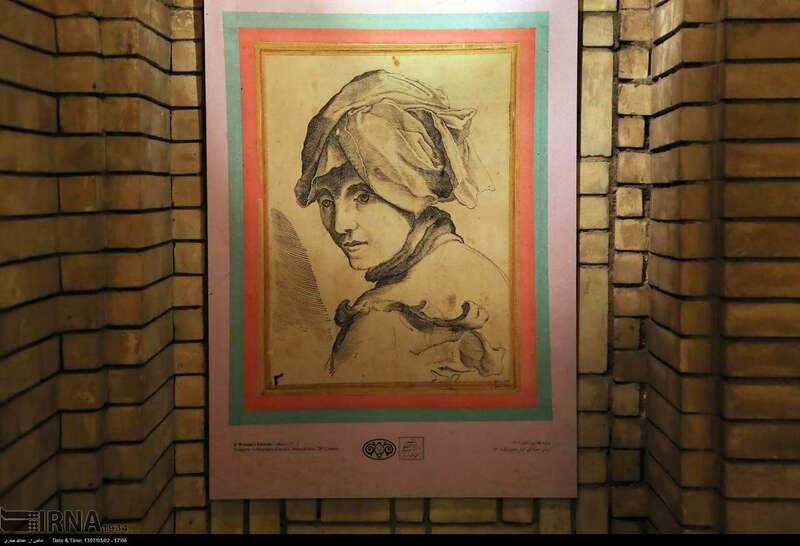 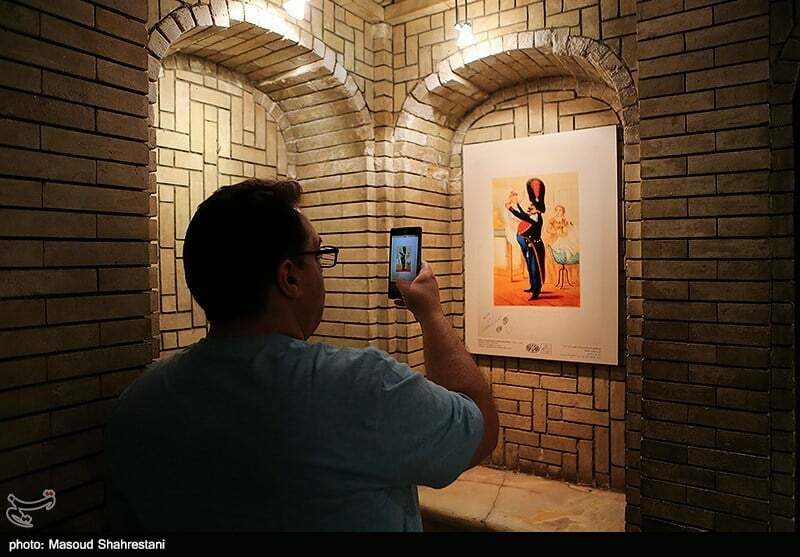 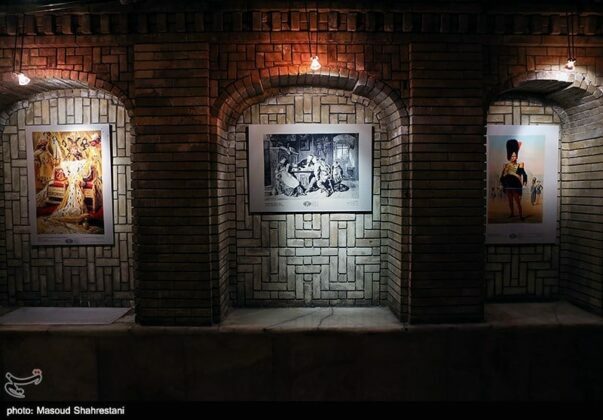 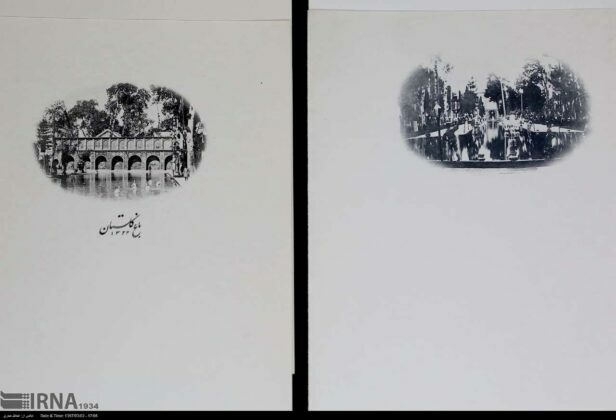 Another exhibition underway in Golestan Palace is called “Exhibition of Printed Photos.” The exhibit features 30 pieces of lithographs and techniques of printing. 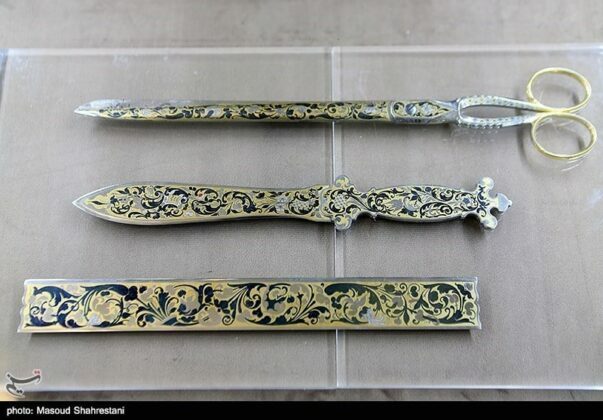 These techniques are European and belong to the late 18th and 20th centuries. 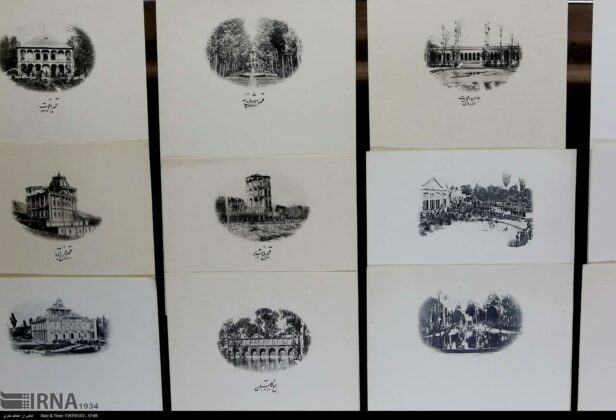 The topics include the introduction of princes, Napoleon Bonaparte, an Ottoman woman, a French girl, a village celebration, an infantry unit, a church view in Moscow, some scenes of a fountain, various tribes and birds including parrots and woodpeckers. 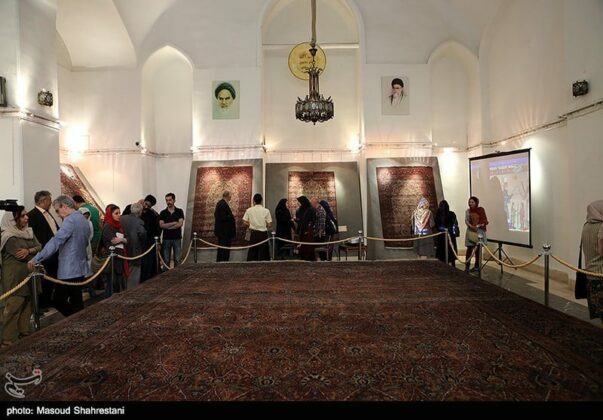 The exhibitions are open to visitors from 9:00 am to 18:00 pm.